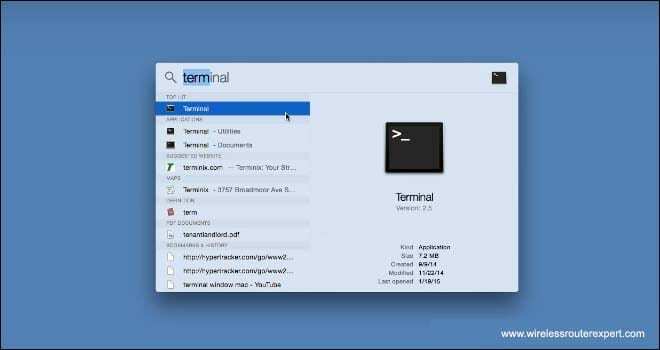 Today in this post, we will explain to you how you can access Command Prompt (CMD)Terminal For Windows & Mac Computers. Using Command Prompts you can change many settings for your computer. It makes a lot of things easier to access and control computer. 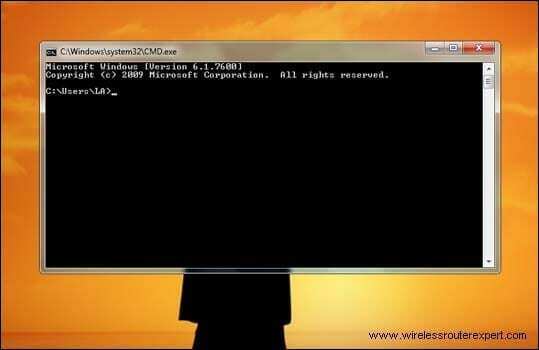 with the help of command prompt, you can also troubleshoot many problems for your system. 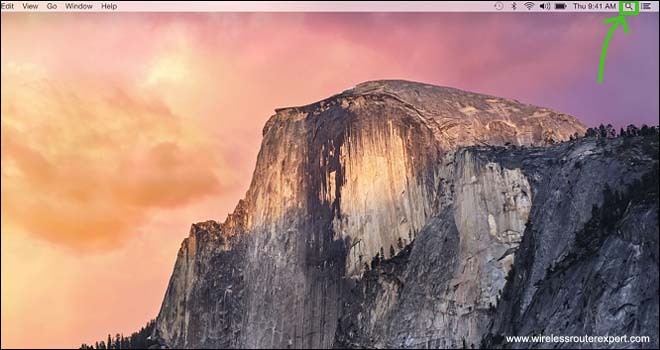 Let’s Start With Windows Computers – this information will cover all version of windows computer like windows 7,8,8.1 & Windows 10. 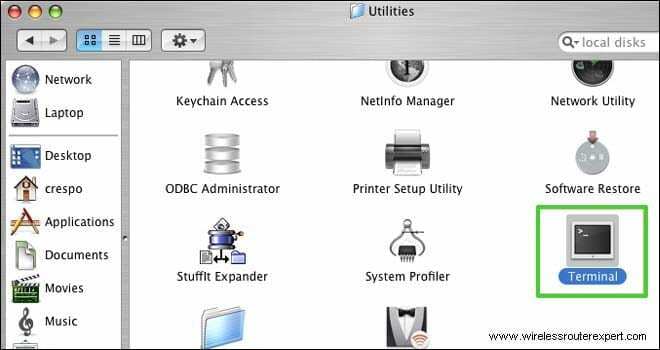 Tips- Before you Know More – For making any changes always Run the Cmd as administrator. we will explain It later in this Post. Look at your windows keyboard and Press the Windows & Latter R Key. 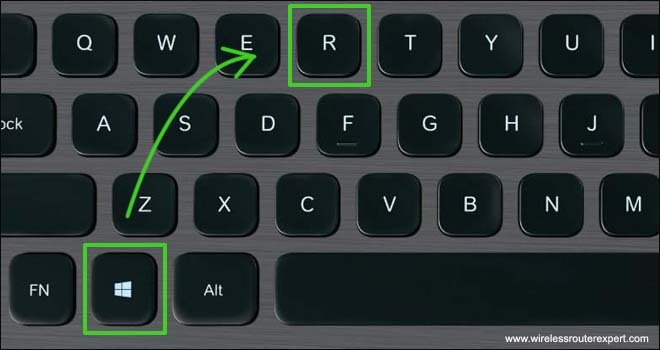 make sure you press both keys at the same time to execute the shortcut key. 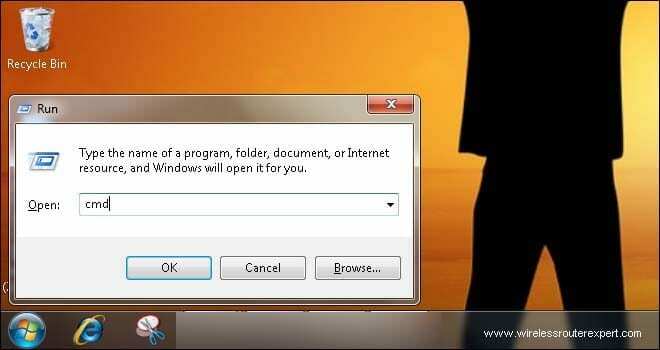 Press Ok and you should be able to Open a command prompt. 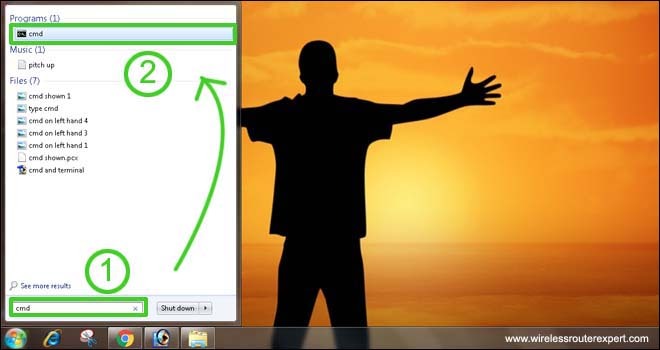 within seconds Windows will search and show you Command Application, Just click on it and it will Open. 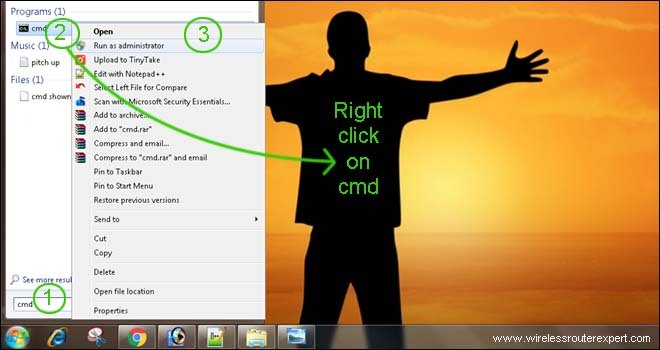 If you want to open the command prompt as an administrator than instead of left Click Use the Right click of your mouse Once. You will see the option for Run as administrator just Hit on that and it will open the Command prompt for you. 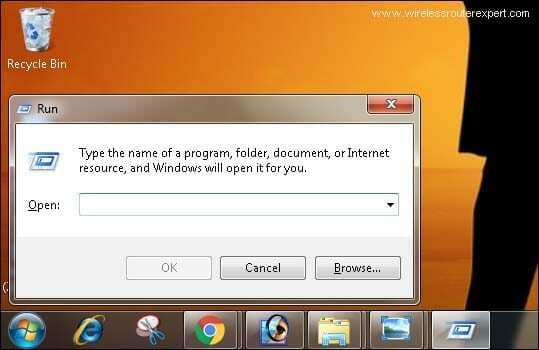 there are 2 ways one can use to Access command prompt if Windows Computer. 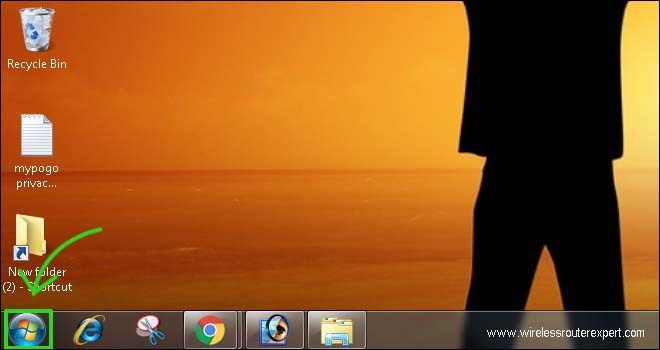 for example, you can go to Control panel and Find application And Under application, you can look for Command Prompt. anyways we think 2 methods are enough to Get the Command Prompt Open. Tips – You Can also use the Shortcut Key at your keyboard to Open Spotlight Just Press the Command Key + Space all together at the Same time and you should be able to search using Spotlight. 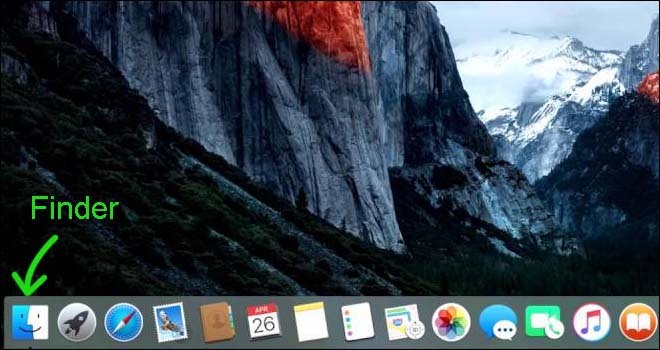 One can also use the Finder to Open Command terminal in Mac computer. 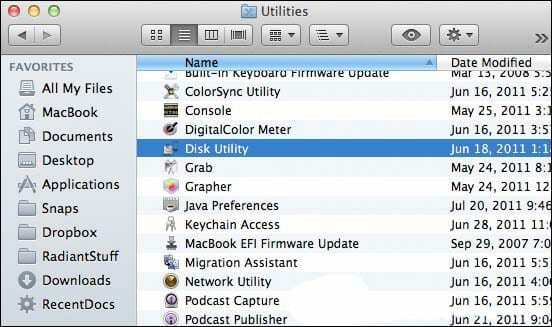 Click On Go and then Find Click Utilities. We Hope all this information Was Sufficient to help you find the command prompt in your computers. Please Let us know by your comments if you would like to have more information On this Topic. We highly appreciate you Giving Time to read our post and We Will Value your feedback in your comments.